We have tested and implemented nearly all of our new web design. There’s one problem we’ve put off, though: making sure the drawing area is the right size. 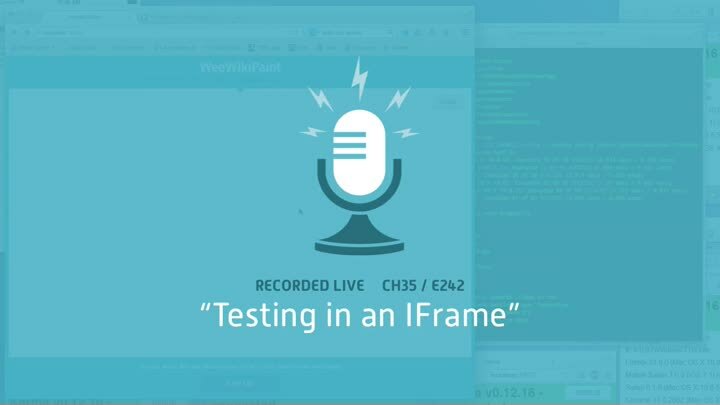 In order to test it, we need to our tests to operate inside an iframe. In this episode, we start a new chapter dedicated to solving that problem by programmatically manipulating an iframe.